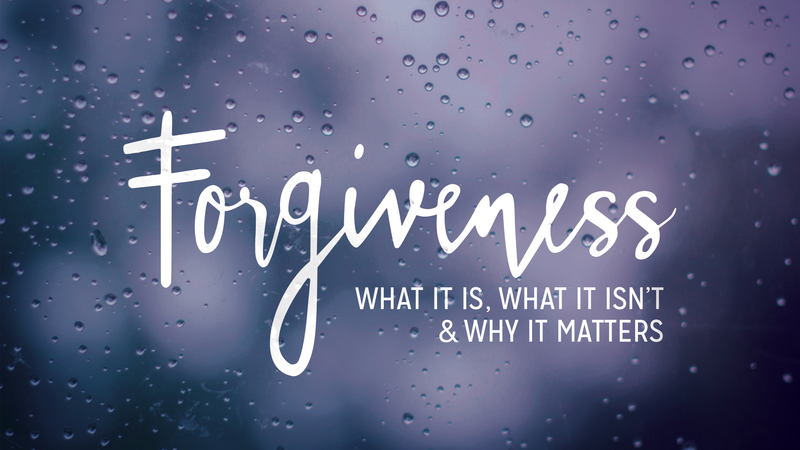 Join us as we explore a new series on Forgiveness: What it is, what it isn’t and why it matters. Throughout each week we will be looking at a different aspect of forgiveness. The reality is that the person most impacted by forgiveness is the person who needs to forgive. When we refuse to forgive, pockets of anger and bitterness begin to form in the depths of our hearts and that affects and shapes how we see God, others and ourselves. We are all broken humans trying to do life together. We will wound one another and be wounded. Thus forgiveness is essential to healthy relationships, families and spiritual communities.